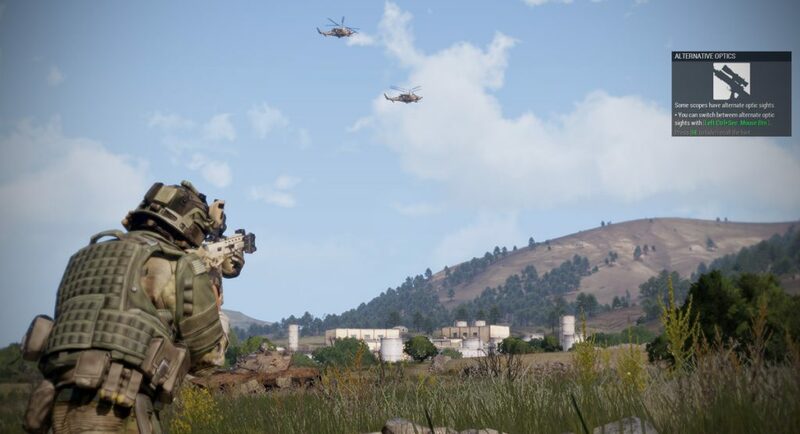 We take a look at the full ARMA 3 campaign that some fans may have overlooked as they dove straight into playing in the ARMA 3 sandbox. 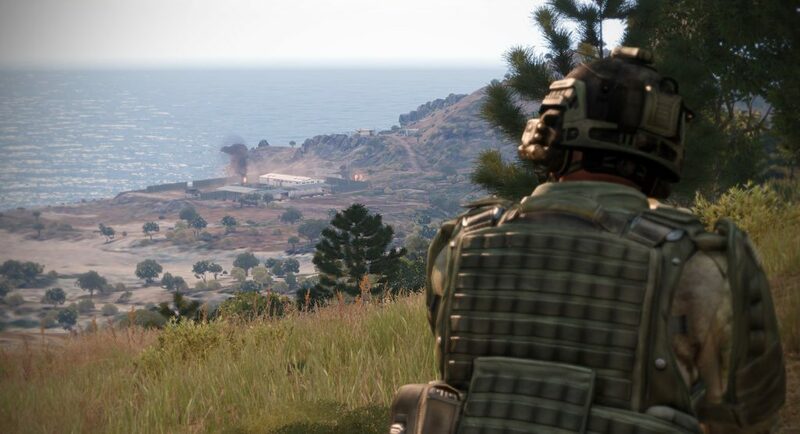 When ARMA 3 released in late 2013, it did so with an incomplete campaign. 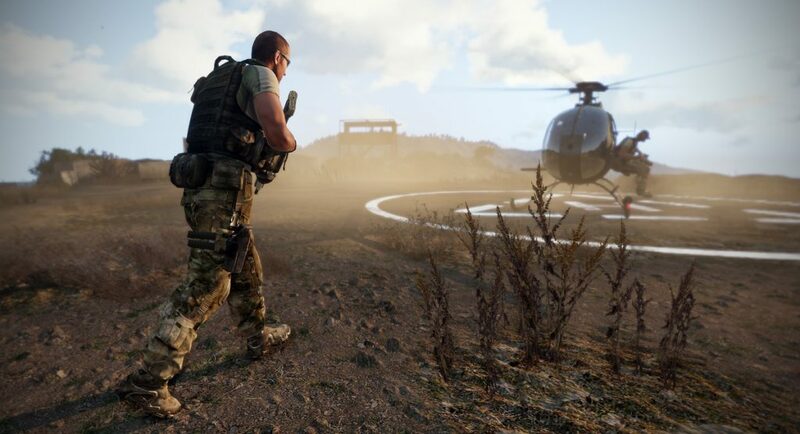 Many of us never fired up the campaign simply because we wanted to play it in its entirety, but even when the third and final part was released some six months later, many of us either forgot about it, or had moved on to other things. And there it sat at the top of my campaigns menu for years until I finally allocated the time to give it a proper go. 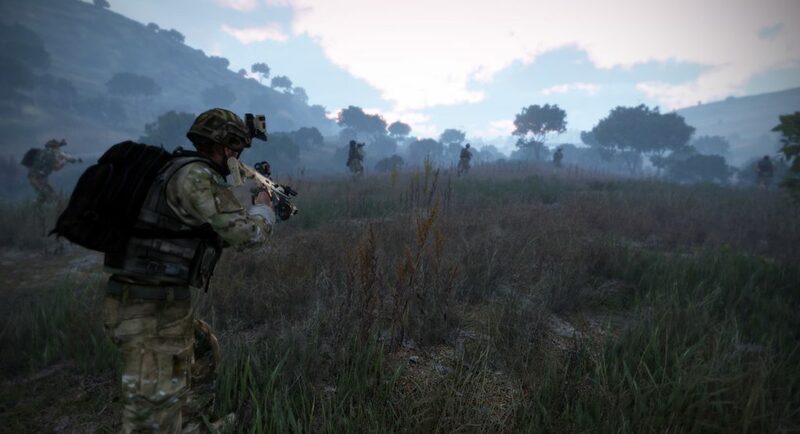 In broad brush strokes, the campaign has you playing the character of Corporal Ben Kerry as part of a NATO peacekeeping force that is stationed on the island of Stratis (the smaller of the two islands in ARMA 3). 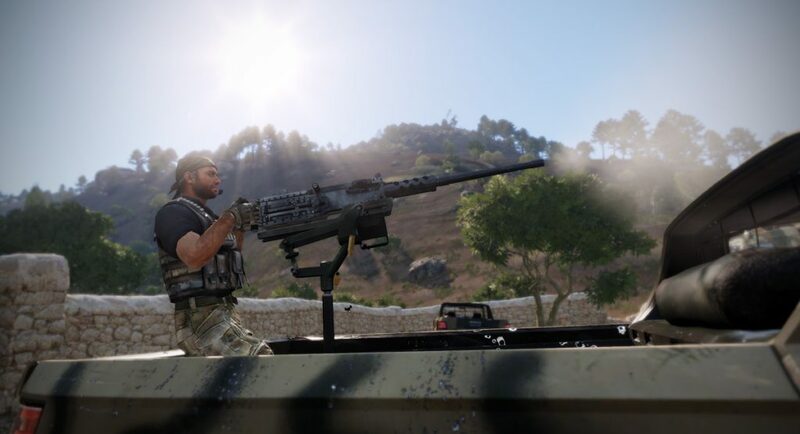 The nearby island of Altis has been suffering from a civil war in which the Altis Armed Forces (AAF) have clashed with the Freedom and Independence Army (FIA) resistance. The undercurrent is that NATO has tried to keep the warring parties apart, but the situation seems ready to boil over at any moment. 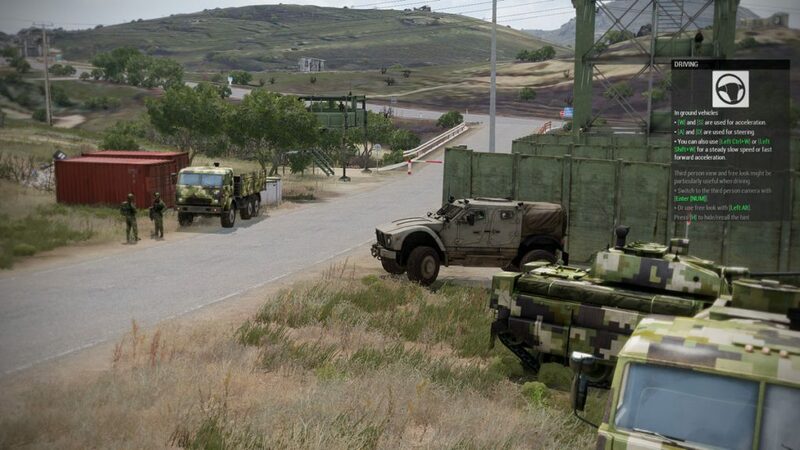 NATO has done all they can and are preparing to complete their withdrawal. For a new A3 player, the campaign is structured in a very educational and approachable way. 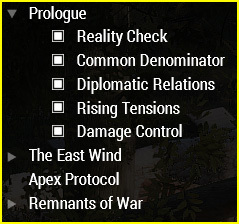 It starts with the Prologue portion of the campaign – events that occur about one year prior to The East Wind missions. 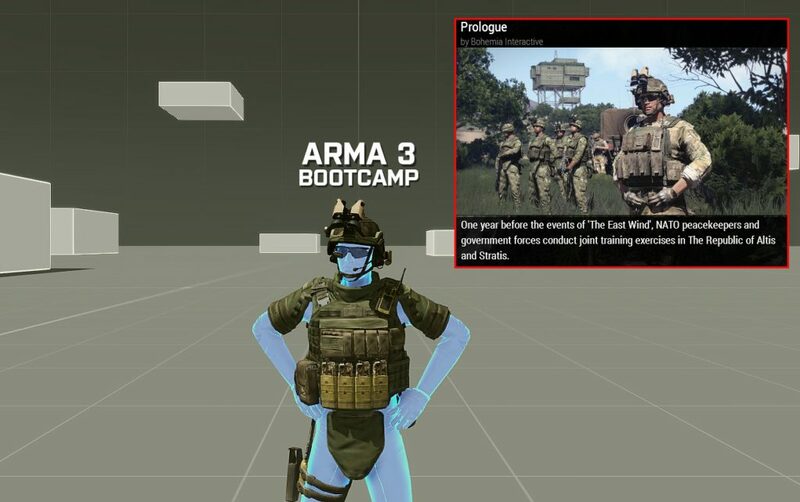 Prologue consists of five short segments (played as a different character – Sergeant Conway) that introduce you to the basics of A3 controls in a believable way by integrating a Virtual Reality session, along with a shooting range segment that get you up to speed on the basics. 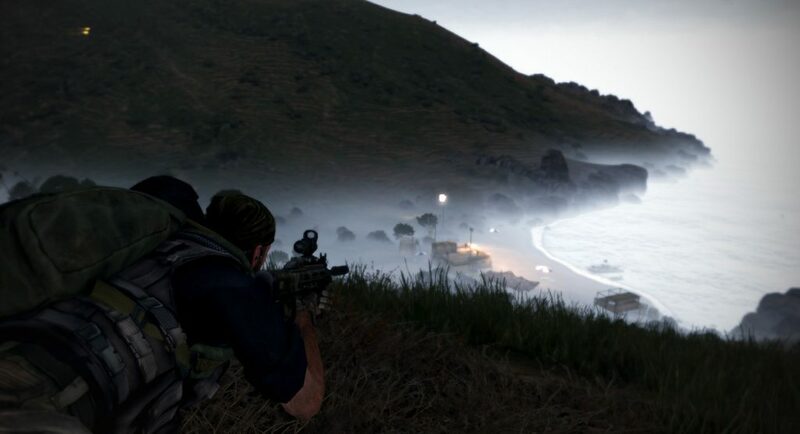 It is worth noting that all of the screens and gameplay in this article use stock A3 with no modifications whatsoever. 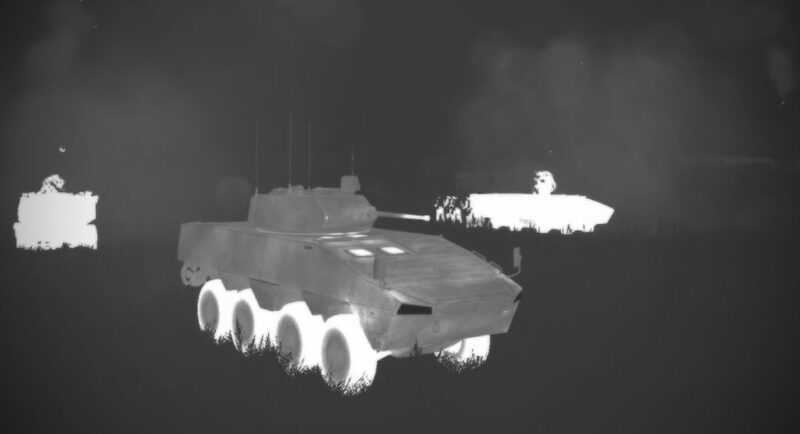 Veteran A3 players might find mods that would enhance their experience, but I don’t know if those modifications would affect the intended unfolding of the campaign missions. 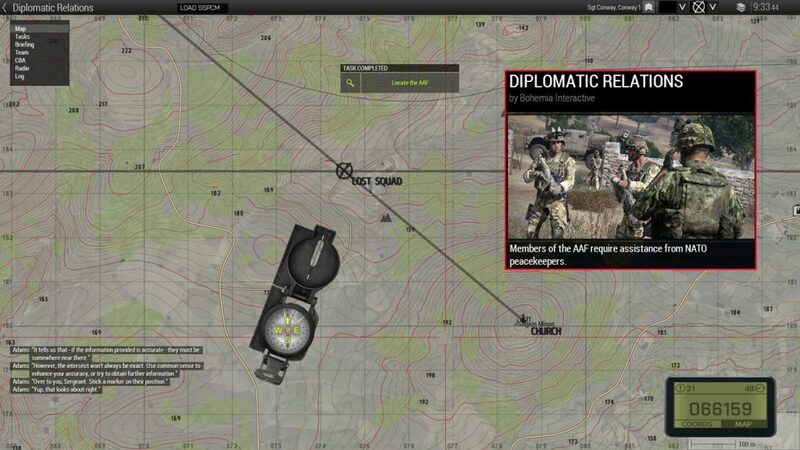 During the Prologue, we are introduced to some incompetent AAF forces which starts setting the tone for the dysfunction that exists between NATO and the AAF. During the “training”, a small skirmish breaks out between the AAF and some FIA that are on the island, further escalating tensions. 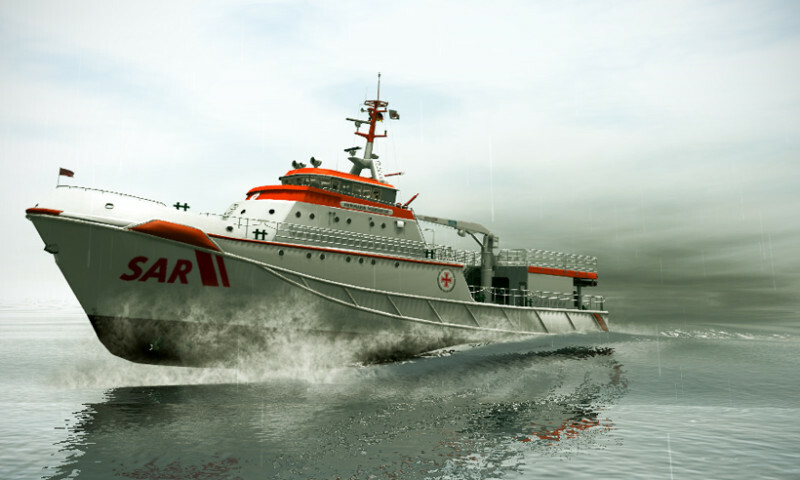 Over the course of the next few missions, additional incidents occur, building toward a powder keg moment. Throughout the initial missions of the Prologue, a continuous stream of education about how A3 works is given in a very nice manner. Tips, hints, and instructions will get a new player up and running at a good pace, but one that does not really interfere with the telling of the story. The meat of the campaign is The East Wind. 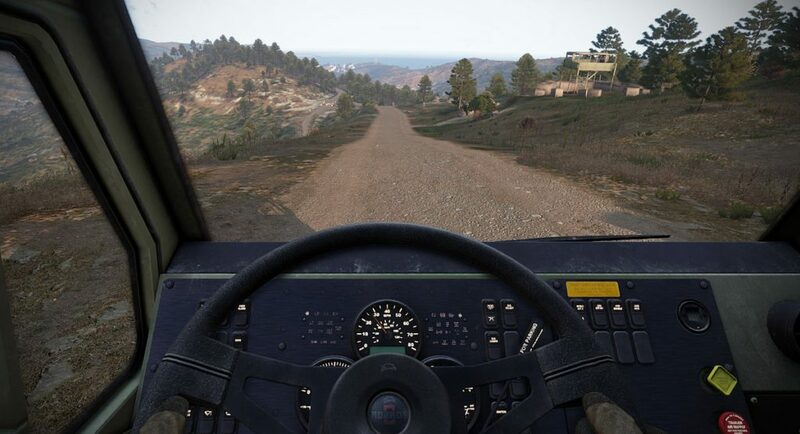 With three dozen missions, the campaign winds a long and somewhat complex road. 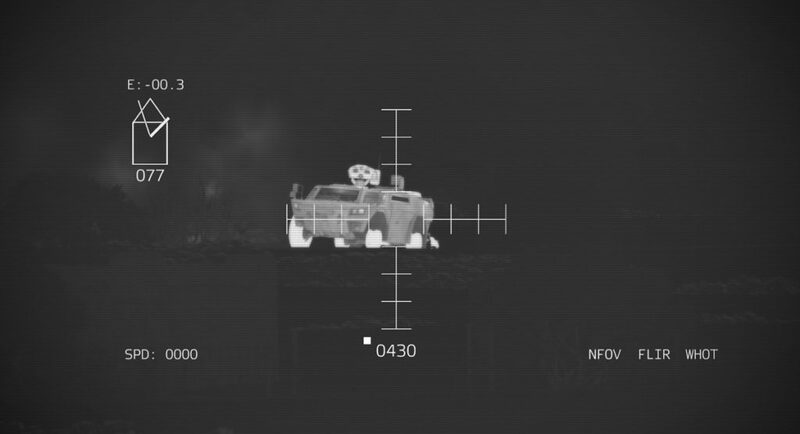 I found myself a little confused in parts (that’s not new) and I’ll admit to sometimes being frustrated with missions that seemed to regularly not go off as briefed. That said, the cut scenes, scripting, voiceovers, and camera angles are very well thought out and executed. The dialog is pretty good, and the story does keep you coming back to get to the bottom of the whole affair. 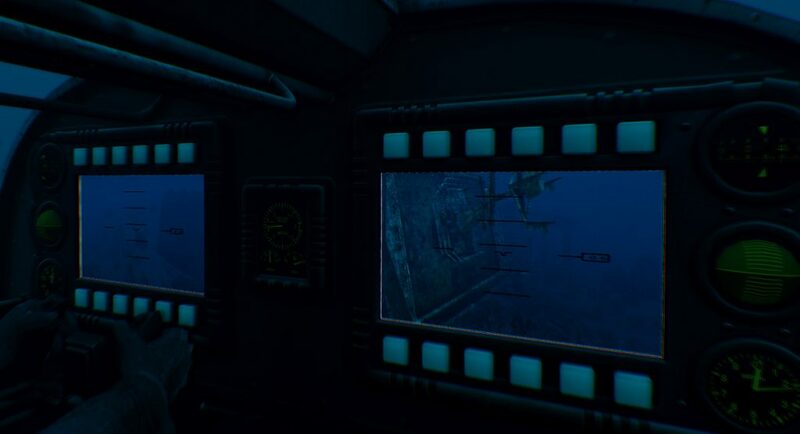 It is probably a good idea to play through the entire campaign at a somewhat regular pace as taking breaks of even a few days might disrupt the continuity in your own head. 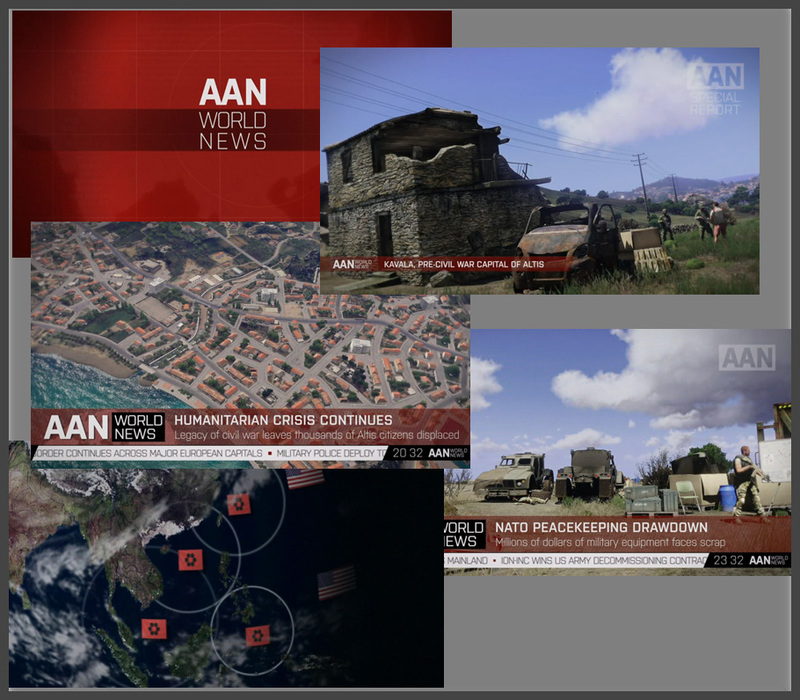 The campaign launches with a nice assembly of news clips that set the scene – cue dramatic music and impending doom! 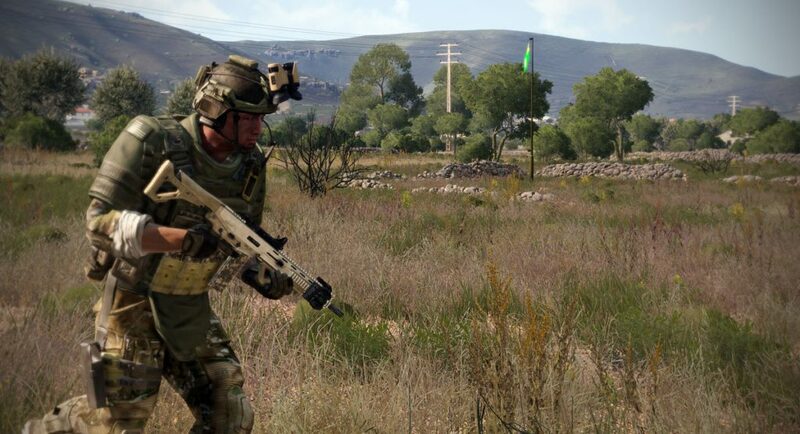 Playing the character of Corporal Ben Kerry, you are thrust into the disintegration of the shaky peace while the NATO presence winds down on the island of Stratis. 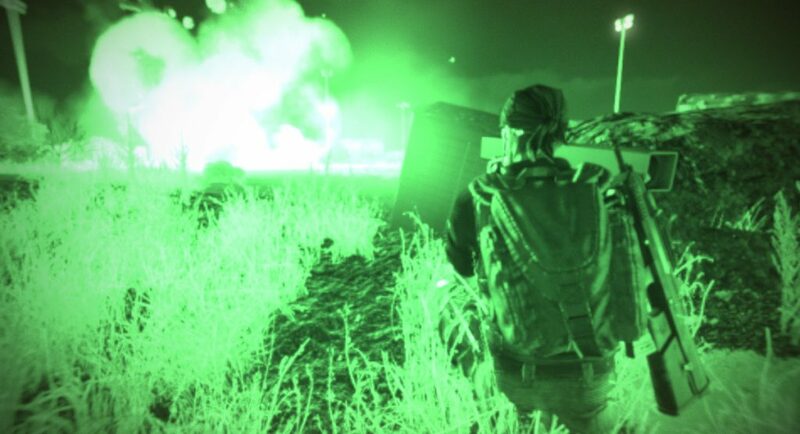 Through a nice sequence of events that lead into the main gameplay of the campaign, Kerry eventually joins up with other surviving NATO troops, and a mysterious British Lieutenant James to wage guerilla type warfare against the AAF that have turned on the NATO “occupiers”. 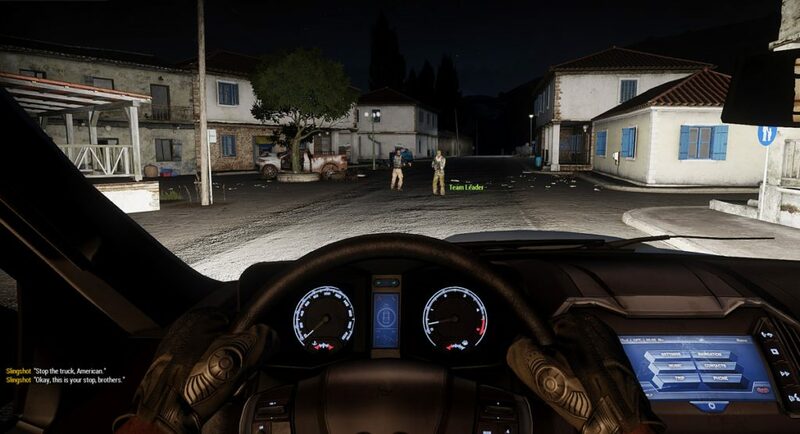 Throughout the entirety of the campaign, you will receive tips and guidance on how to utilize the different weapons, vehicles, and tactics to shape you into a lean, mean, ARMA3 fighting machine. While the tips might be unwelcome to an experienced A3 player, they have significant value to a new player and are quite well presented. 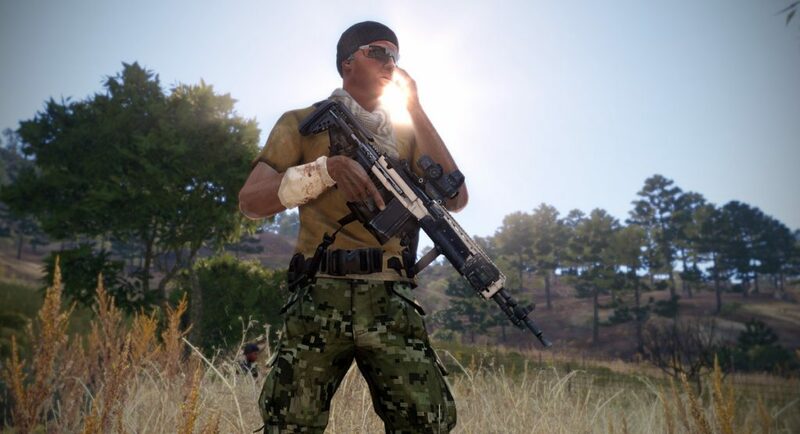 One very nice feature is that the player can use “suggested” loadouts for some missions, which greatly simplifies the selection of gear for more unusual tasks. 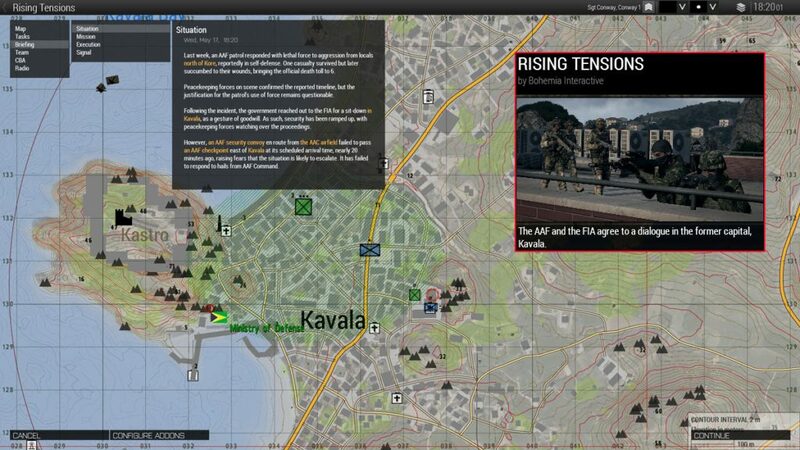 Missions are well briefed, with excellent situation summaries and graphics placed on the map that should help you understand the situation. 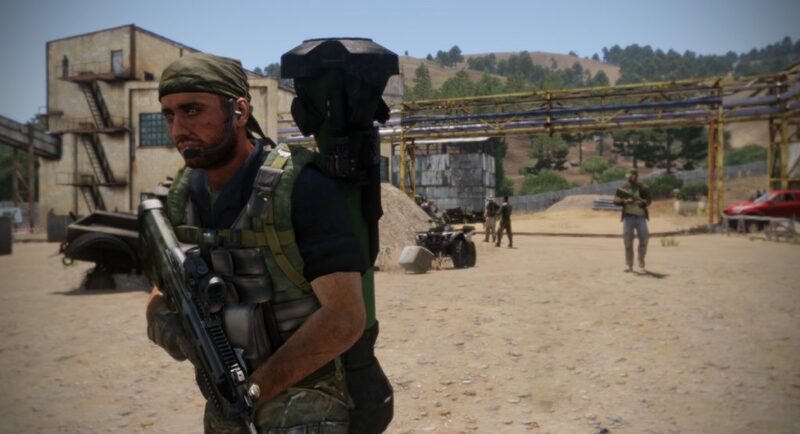 That said, some of the missions are quite complex with lots of “alphabet” groups moving to different areas contingent upon your own movements. New players might get a bit overwhelmed as the missions increase in complexity, and sometimes I had a trouble grasping what the ever changing objectives were. 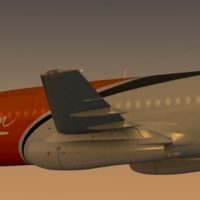 Which leads me to another point – that there is a certain level of frustration with going over and understanding the briefing only to have missions regularly fall apart as a victim to the storyline. I get the reason for it (to spin a good yarn) but the changing plans often had the unintended consequence of me thinking the leaders were idiots. “No plan survives first contact with the enemy” is the best attitude to take with most of the missions and just roll with it from there. The story does have a nice unfolding nature, but it can be a bit complex at times. 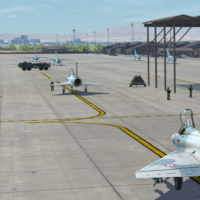 At some point, when AAF forces are starting to get routed, CSAT forces (Canton-Protocol Strategic Alliance Treaty) representing East Asian interests (Iran and China among them) throw their weight behind the AAF presence and the full blown conflict erupts. One of the difficulties I had was really keeping all the factions straight. 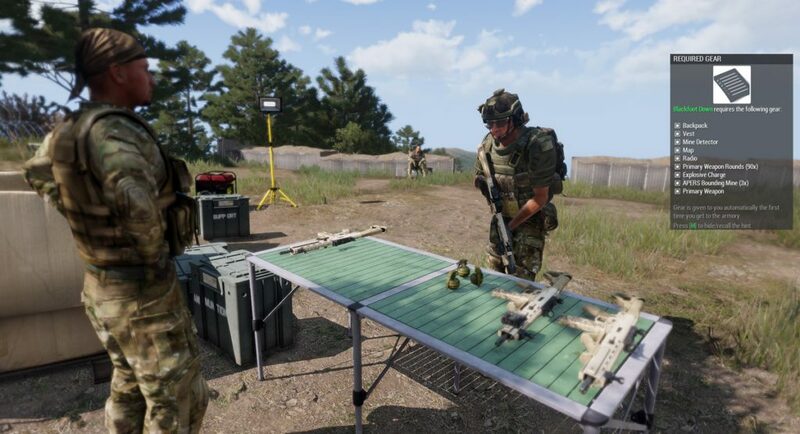 This is made even more difficult for a new player by the futuristic weapons, uniforms, and platforms that each side fields. Call me old school, but I really liked good old U.S. vs. Russia conflicts where if I saw a T-72 or a BMP, I knew I should blow it up. If you put each of the factions in A3 up on a screen and told me to ID them, I’d have no clue on which side each unit belonged. This makes target ID somewhat difficult and all the way until the end of the campaign I was struggling with shoot/don’t shoot decisions. 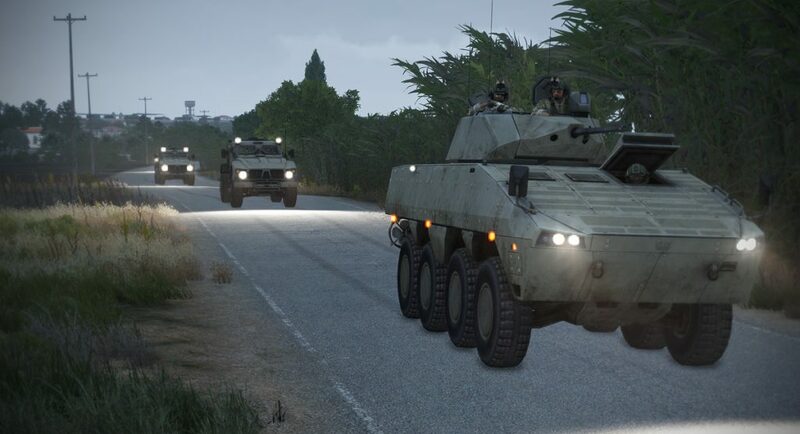 One could argue this is a pretty legit factor even on the real world battlefield since NATO and Warsaw Pact equipment is spread all over the world now among both enemies and friends. As you work through the campaign, you are continuously introduced to new concepts and platforms. 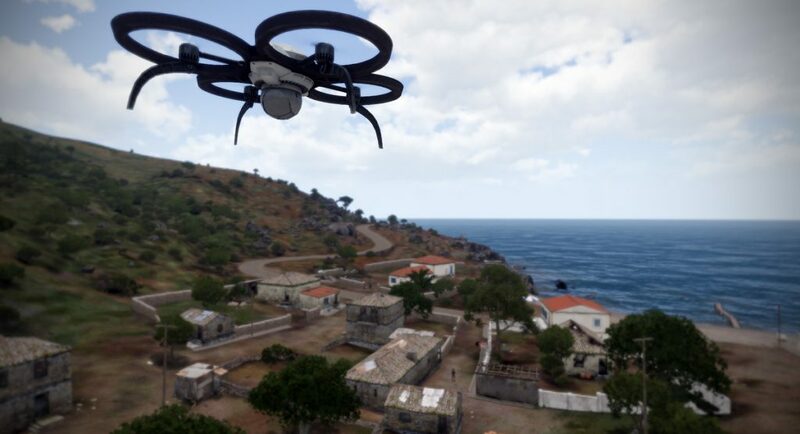 In one mission you will be introduced to using the drone, in another you will be driving a truck, or operating a UAV. 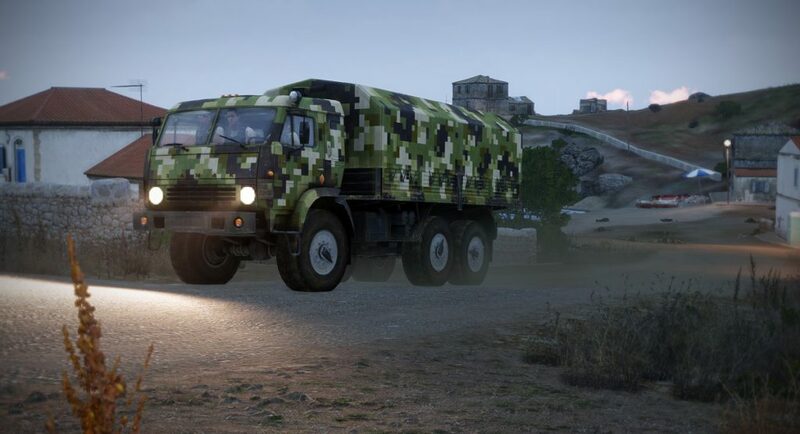 There are some limited opportunities to use some vehicle mounted weapons, while helicopter and aircraft piloting are excluded – probably a good idea since those start to get somewhat more complicated. 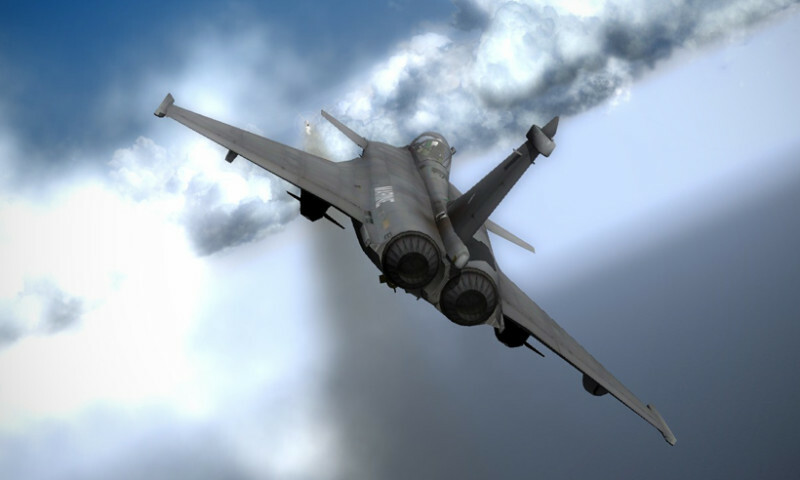 Missions are structured with specific goals that can and will (often) change during the conduct of the mission, but there are lots of opportunities to freelance a bit on how exactly you get to the end result. 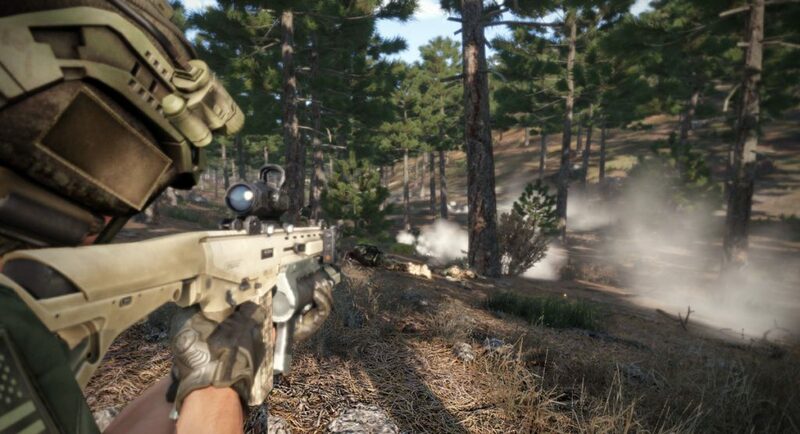 The new A3 player will get a sense that this game can be a pretty huge sandbox with the right type of mission. Different music does a great job of setting the atmosphere, and the overall presentation of the cut-scenes, intros, and outros is commendable. 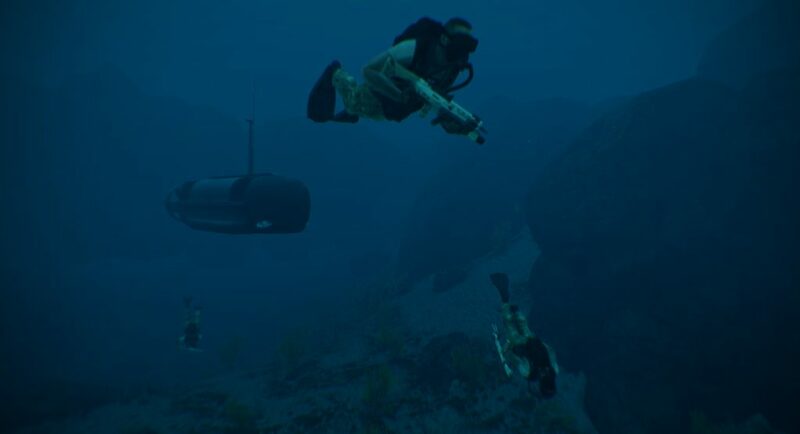 This is definitely more than a string of missions – it is a combat/drama/mystery novella that does have you wanting to push forward despite some moments where I just wanted to steal a waverunner and escape the island. There are some limited opportunities to make decisions that will alter gameplay a bit. I’ve only played through the campaign once, so I can’t comment on how other decisions would change things, but it is nice that you are allowed some discretion. 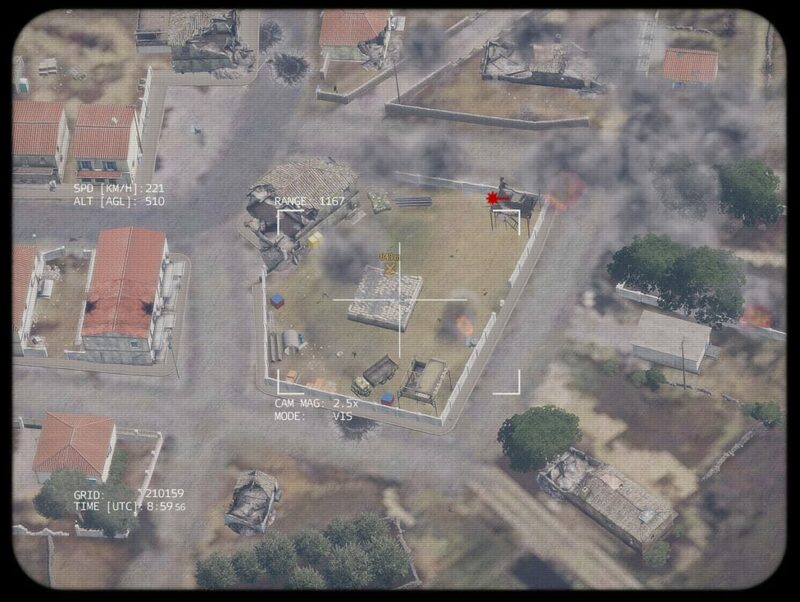 Some of the missions can play out over an hour or more depending on how incompetent you are. My most memorable missions involved scurrying around trying to find enough ammo to finish the level while avoiding being killed. I’m still stunned by just how good A3 looks, even in an unmodified state. With GTX 10 series cards out there – you can pretty much max out the graphics settings and A3 in full glory is just stunning. 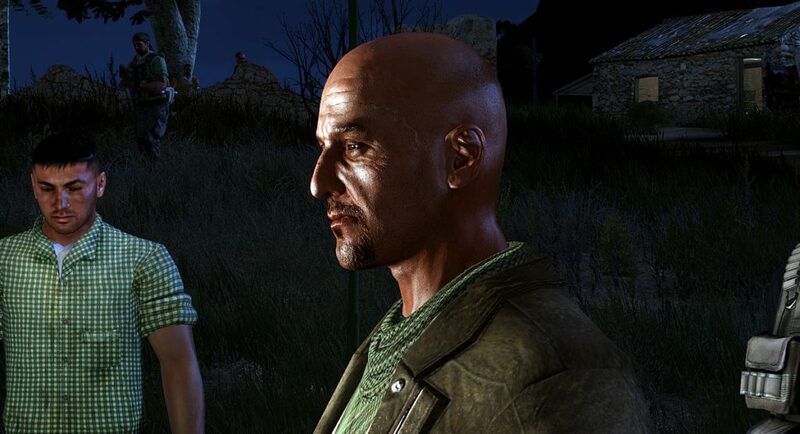 In one of the cut-scenes (which are created from in-game action) the shimmer of sweat, the pores and stubble on one character’s face just had me shaking my head at how far we’ve come with PC game graphics. 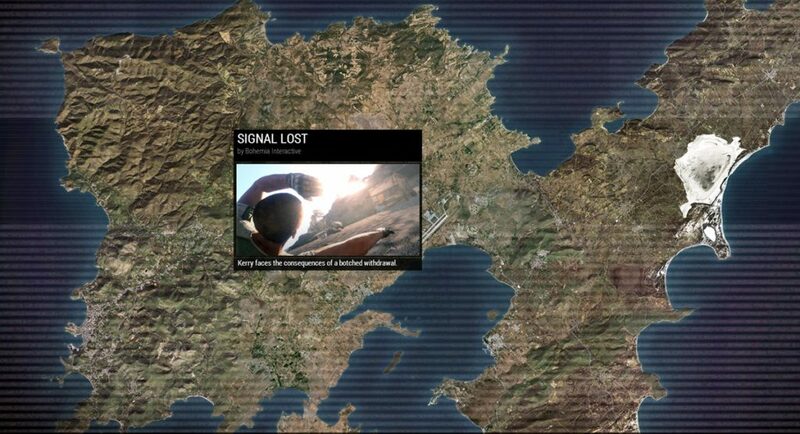 As mentioned, the campaign gets fairly convoluted, particularly after the action shifts to the island of Altis. Between the mysterious character of Kerry, FIA representatives, and an AAF turncoat, it can be hard to keep up with who is your friend and who is your enemy. There are also some non-combat mysterious events that occur in the form of tremors that shake the island, that, owing to my choices in the game, were never fully explained. By the end of the campaign, a player should be pretty proficient with regards to many of the basic A3 functions, and the campaign is a solid learning tool to build on. With regards to the overall “story” – I give it a 9/10 for playability and a 7/10 for storyline. In the end – I think it is probably worth playing for nearly all but the most jaded A3 players. 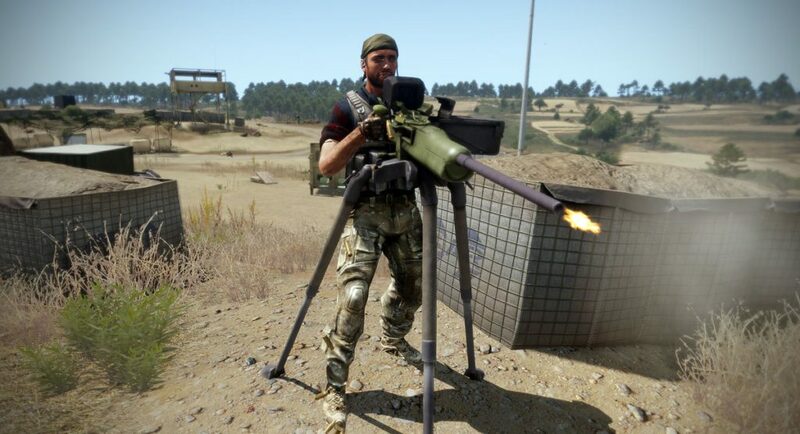 The Arma 3 campaign was a strange bird. 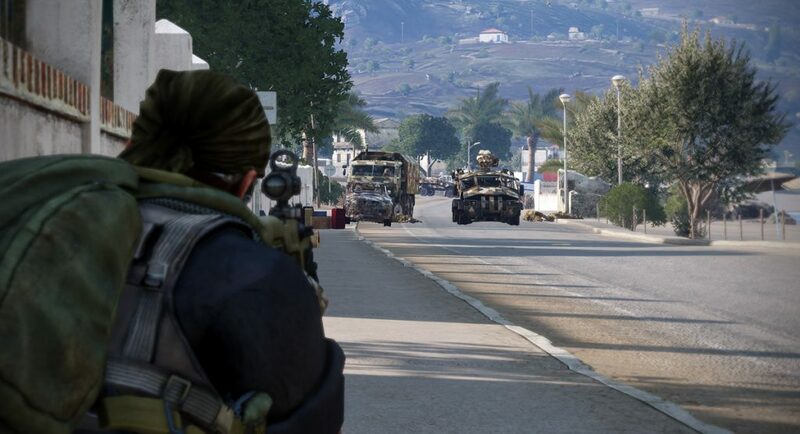 The first episode was a great bit of the traditional Arma-esque scripted campaign. 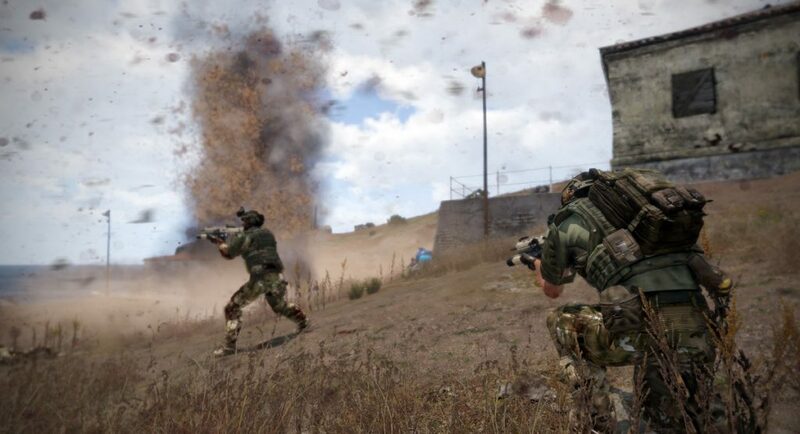 The second episode was truly revolutionary for an Arma campaign: They took the concepts behind the infamous “Manhattan” mission in Arma 2, and actually made it work as an open world hub. That was nuts. The wheels kind of fell of the bus with episode three. They were clearly trying to recapture some of the OFP style thunder in a bottle, but I suspect this section was rushed through for time constraints, and there were places it showed structurally and narratively. 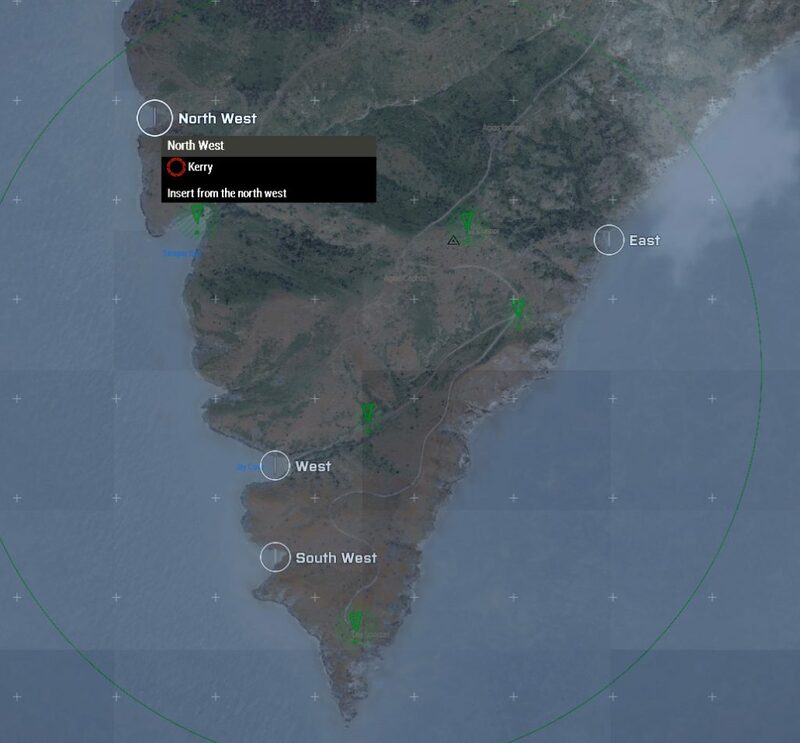 Many people have mixed opinions on the Apex campaign, and it’s difficulty. @klarsnow and I, (and there were some other people there, I can’t remember who, sorry), enjoyed it. It also ties up the cliffhangers left by the East Win’s final act. 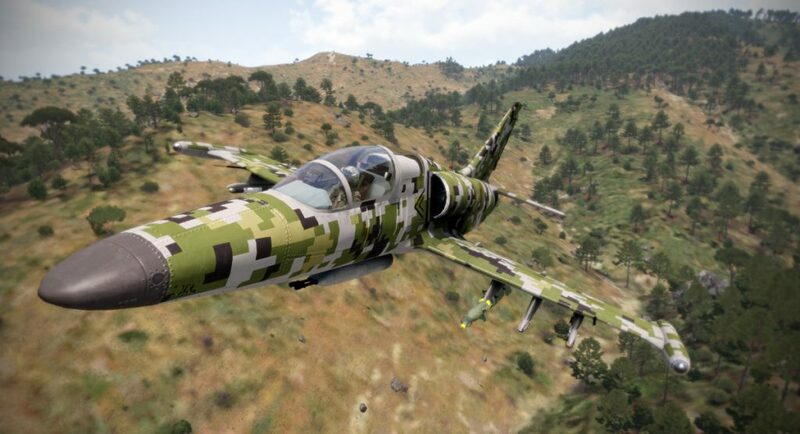 Many people have mixed opinions on the Apex campaign, and it’s difficulty. @klarsnow, (and there were some other people there, I can’t remember who, sorry), enjoyed it. It also ties up the cliffhangers left by the East Win’s final act. I finished the first chapter and I must admit that apart from some minor quibbles I really liked it. 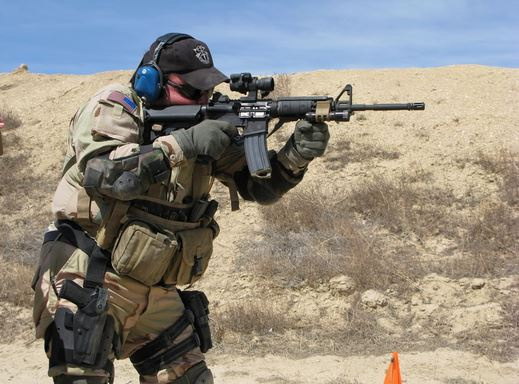 Yes- mostly I’m just unsure how to do stuff- but I think it’s largely because I was in mortar infantry, while this stuff is actually more about marines and other Front-towards enemy type of guys. With the proper training and enough time I could do wonders. Or at least, better than I did so far. Hey. Good news is (slight spoiler)…you get mortared at least twice in the campaign…! 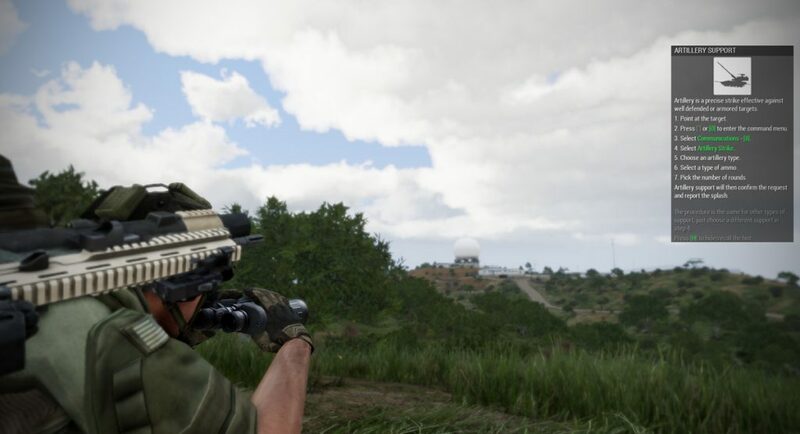 I’ll say it straight: I kinda lost interest in the ArmA3 campaign when I shot a dude 5 times in the face with a 5.56 rifle, then he turned and shot me dead with one shot through my eye. 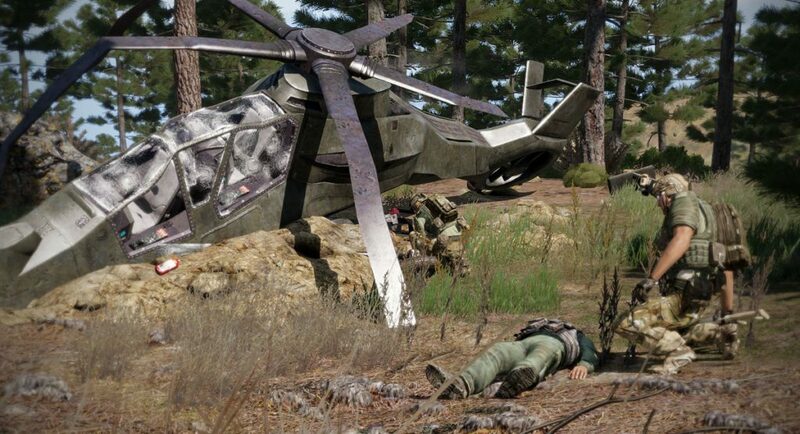 I almost opened up some mods to bring my Apache in just over that incident. Instead, I replayed the mission and placed enough explosives in the area to make Minesweeper jealous. 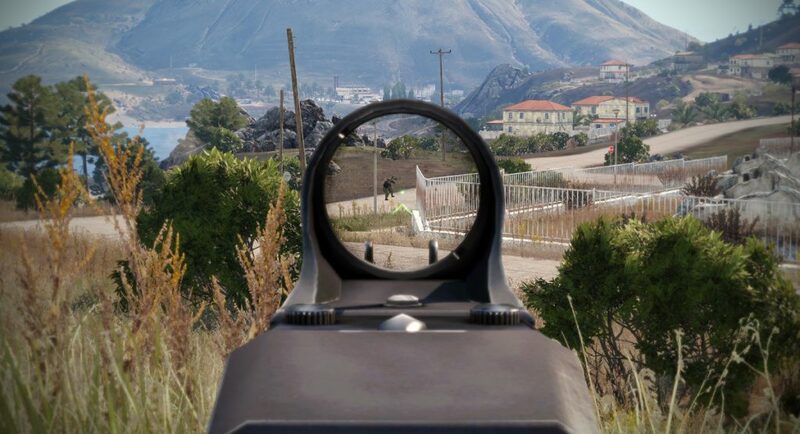 I’ll say it straight: I kinda lost interest in the ArmA3 campaign when I shot a dude 5 times in the face with a 5.56 rifle, then he turned and shot me dead with one shot through my eye. Those Iranians have very robust skull structure. 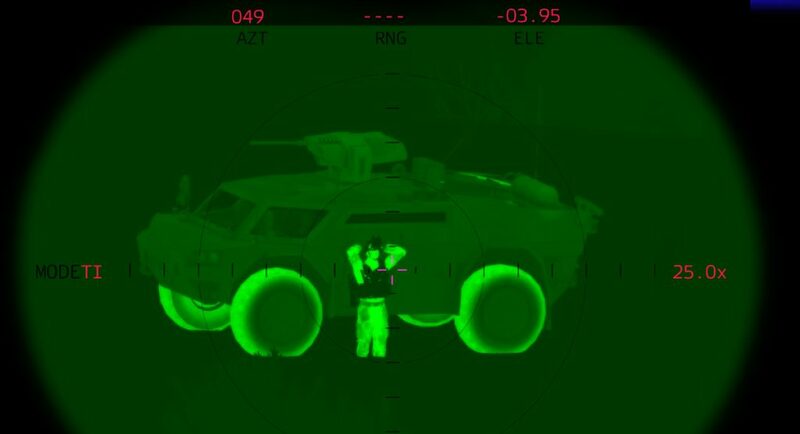 I almost opened up some mods to bring my Apache in just over that incident. I have to admit. 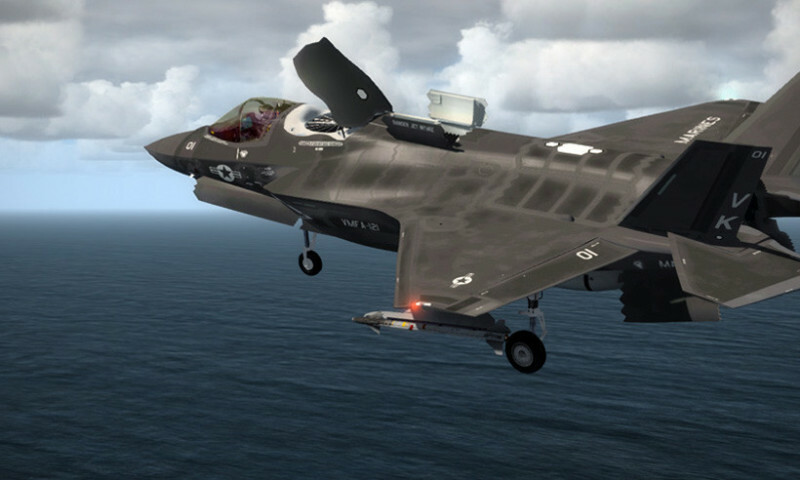 I love that we have a guy on the forums that can lay claim to “MY Apache”…LOL…that is awesome. The mission editor. Otherwise time to hit the workshop Pinata and see what falls out. Otherwise time to hit the workshop Pinata and see what falls out. Alright. @near_blind has encouraged me to go into the Steam Workshop. 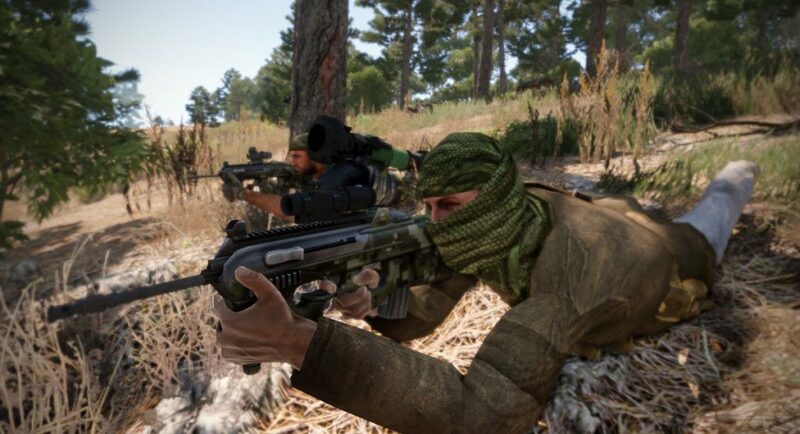 Cover me. I don’t know what that means. Let me call Michael Flynn and ask him. Standby. Oh…Stalker reference? One of the games I’d like to see in VR. Have you guys found a way to consistently order your teammates to do the stuff you want and need? 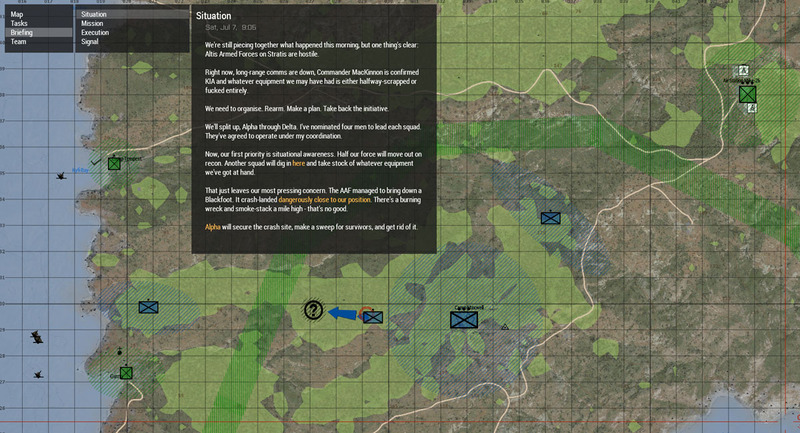 I often get into the situation where my AI buddies decide to do foolish stuff and basically fail the mission in a heartbeat. How do you guys control this?? Yes that pretty much indicates my experience with them, lol! So I am very interested to hear how BeachAV8R keeps em in check. HOLD FIRE - STAY HERE. Then I lone wolf it. remember there is a great amount of functionality locked in the number row menus. I had success giving them medium range weapons, putting them in cover at strategic points and letting them call out bad guys. If the stuff hit the fan they can rain down fire to give me an assist. 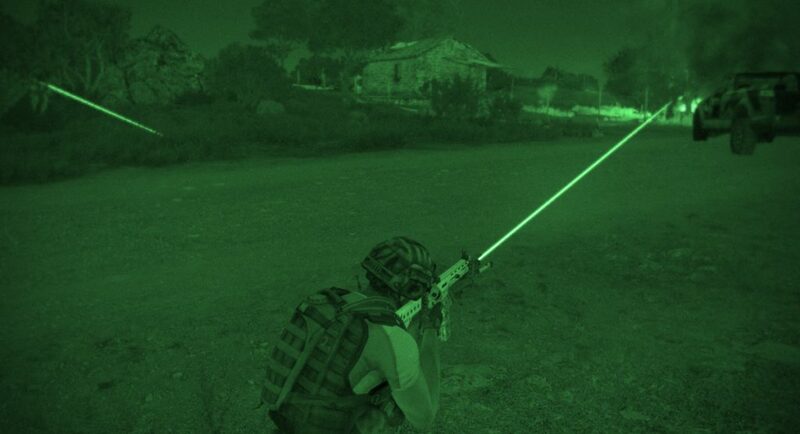 If you do it right and remain undetected, you can maneuver them into position for ambushes. That said I’ve spent way too much time getting in the AI’s headspace for mission purposes, and even then it’s as much an art as a science.